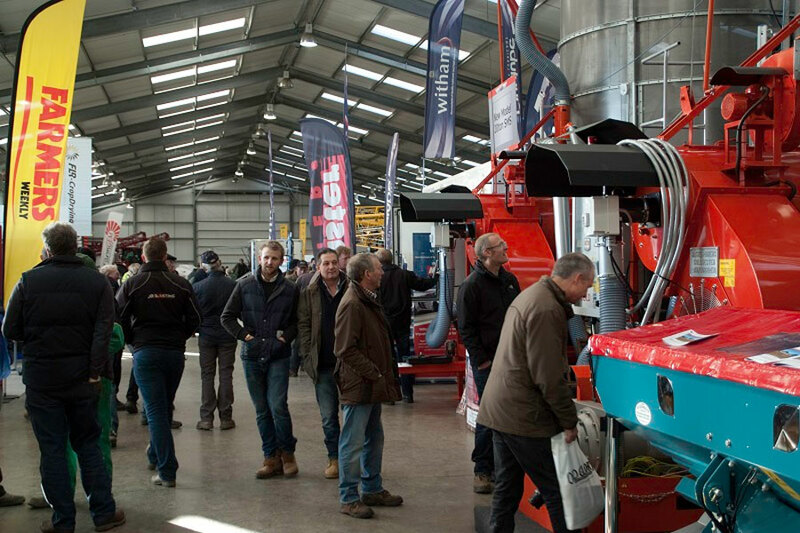 The show is organised by the Newark and Nottinghamshire Agricultural society, and is a platform for the small and medium sized agricultural businesses to show their diverse range of machinery and innovation to those who work in agriculture and have an interest in agriculture. Open 8.00am to 4.pm both days. Crop Solutions Ltd are the UK’s leading supplier of Crop Covers and Crop Cover Machinery.